When I read, I am pulled into whatever world the author has created. Every story, even if I’ve read it a hundred times before, becomes an out of body experience for me. Even mediocre stories can take me out of reality for a while in a way that the most immersive movie experience can’t. 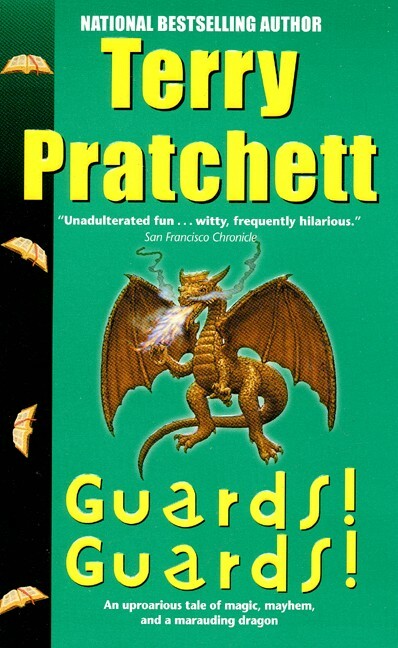 My mind is trudging along next to Sergeant Vimes, feeling the cobblestones of the streets of Ankh Morpork under my thin-soled shoes, when I read Terry Pratchett’s Guards! Guards! My heart tumbles right with Eve and Roarke’s when I read J.D. Robb’s Naked In Death. 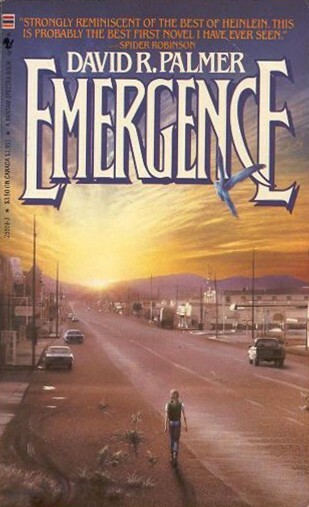 I’m reading over Candy Foster-Smith’s shoulder as she writes in her journal about post-apocalyptic America every time I open the cover of David R. Palmer’s Emergence. My pulse pounds with fear and excitement during that final battle for Gondor as I devour J.R.R. 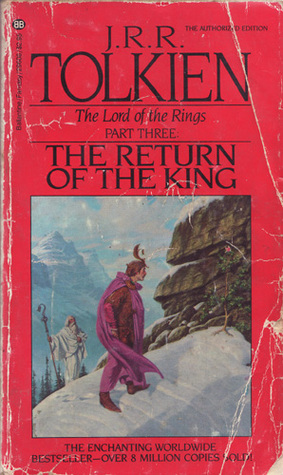 Tolkein’s Return of the King—a book I’ve read at least once a year since I was ten years old. It’s not because I have a million and one stories bopping around in my head like kids jacked up on Mountain Dew and Pixie Stix…although that is a factor! I’d like to be published. who “make it” and become seriously rich. I’d like to make it a career. But I don’t need those things. vicariously through the characters on the page. into the world I’ve created. I’m a wannabe literary kidnapper. This post is my response to a prompt from Write On Edge to write about our writing goals. Sure I want to be published. Sure I want to have my writing on the New York Times Bestseller List (although the shine is off that one a bit ever since I saw Twilight up there, I have to admit). But mostly? Mostly I'm looking to abscond with your mind, your heart, and your soul. "I’m a wannabe literary kidnapper" line. Absolutely perfect! You should be glad that you write because you want to create, and not because you want to be published...perhaps then it will seem less like a job and more like a blessing. Good luck to you. What a beautiful way to put it! I think that desire to write is greater than the desire to publish for most writers. It's like breathing. vicariously through the characters on the page." This is the second great slogan I've read today! Love it! Literary kidnapper - what a great description. I love your goals here.